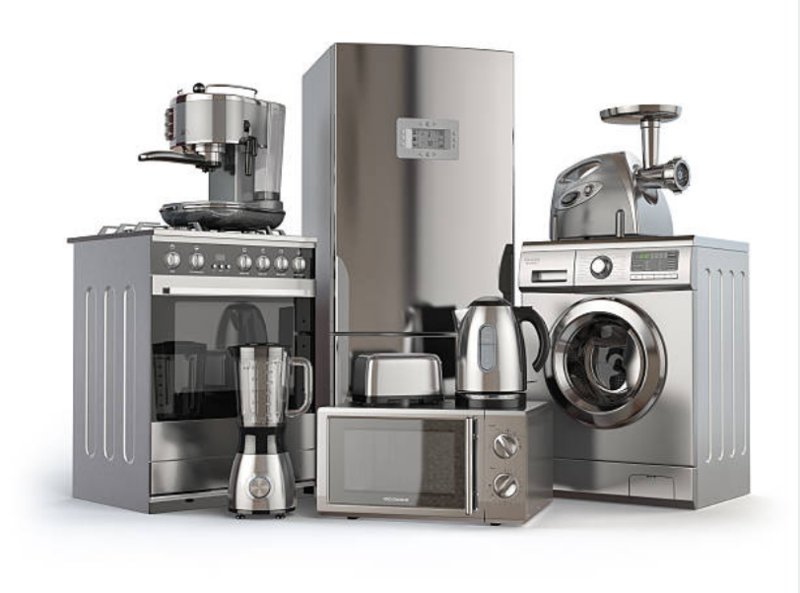 SEARCHING FOR APPLIANCE REPAIR IN STAMFORD? WE HAVE ALL THE SERVICES YOU NEED! Need appliance repair service in Stamford? You are in the right place since our company employs the best of the best technicians and appliance repairs. We are always here for you and we offer same day service in many cases. So, feel free to reach out when your oven, stovetop, refrigerator, or dishwasher decides to fail you. We have a lot of positive reviews from our clients, meaning they are very happy with our services. We are available by phone, PHONE # or you can submit a contact form as well. We are on standby to answer your questions, now. We are sure we will impress you with our professionalism, knowledge, and affordability. We are sure to always go above and beyond for our customers in Stamford CT and the nearby areas. 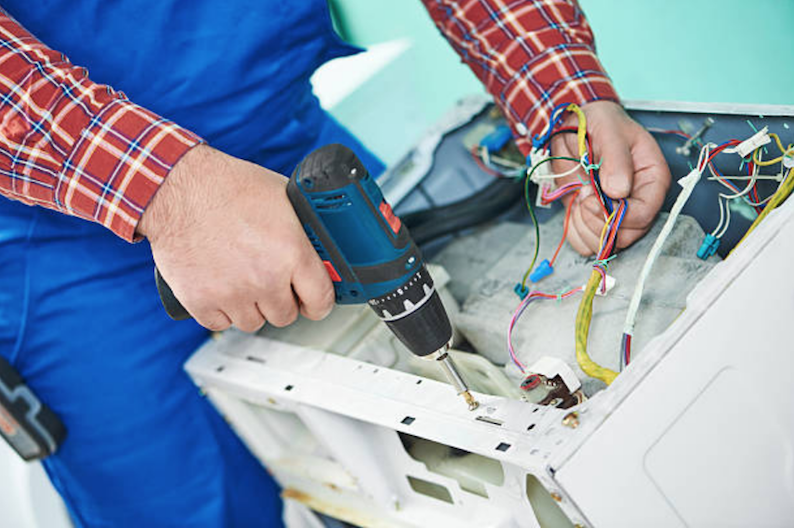 Among other things, we provide Wine Cooler Repair, Large Refrigerator Repair, Ice box Repair, Mini-Fridge Repair, Freezer Repair, Oven Repair, Range Repair, Gas Stove Repair, Electric Range Repair, Dryer Repair, Garbage Disposal Repair, Dishwasher Repair. APPLIANCE REPAIR - $25 OFF! Give us any details on the noise your appliance is making. Is it squeaking, squealing, or squawking? If it is squawking you may need to call Animal Control, since appliances don't usually make bird sounds. In all seriousness, by giving us an accurate description of the noise your appliance is making, we are more likely to be able to provide a diagnosis right over the phone! If you aren't great at imitating bird noises, you can always hold your phone up to the appliance and see if the noise is audible through your phone speaker. In many cases, (especially dryers.. they can be very loud!) we can hear the noise via the speakerphone and give you an idea of what the issue is. It actually allows us to narrow the list of potential problems down quite a bit. If your appliance is not turning on at all, you can check the outlet with a smaller appliance (or electronic item that is easy to transport, such as a cell phone attached to a charger). By plugging it in you can verify that the outlet is not the issue. It would be a shame if we drove all the way out to your home just to discover this very easy fix! Call us now at (203) 292-1982 and describe to us any other details that you may think will help us figure out what the problem is over the phone before we make the trip out to see you. If we can guide you on what could be wrong, we will do so! With this helpful info we are able to assess which parts we will need, and in many cases we are even able to provide recommendations on potential issues that you might be able to solve yourself. If we do end up coming out, we will be happy to give you $25 off! Hey, you earned it! Sears is a very common and trusted brand name that has been around for many years. We are happy to help you out with your Sears appliance. There is nothing more satisfying than helping out a customer in Stamford with a Sears issue, since this brand is usually easy to work on, and the appliance parts are always on hand in our service trucks. From Sears washers and dryers to dish washers and refrigerators, Sears makes many appliances and we have lots of experience mending them. Since the population of CT is large and Stamford alone has over 60,000 people, we see a wide variety of brand name appliances. Kenmore is one of the more common household appliance names and we are very accustomed to mending this type of machine. Kenmore makes dishwashers, washer/dryers, deep freezers, and more. They are known to be a company with a lot of popularity because they have been around for many years. Whirlpool is often a brand associated with washing machines, but many don't realize that they also manufacture several other types of appliances, large and small. Refrigerators, as well as dryers and other household appliances all have Whirpool brands associated with them. We enjoy repairing this type of appliance simply because we see them often, and have a lot of experience with this brand. In many cases we can repair and diagnose these brands very quickly. Wolf is a brand known for elegance and quality. We see a lot of Wolf repairs since they are a popular brand. In Stamford, CT we find that many of our clients have questions about this brand and we are always happy to answer them. It is always a pleasure to speak with our Stamford Connecticut customers and help them out on any inquiries related to Wolf and other similar appliance brands. 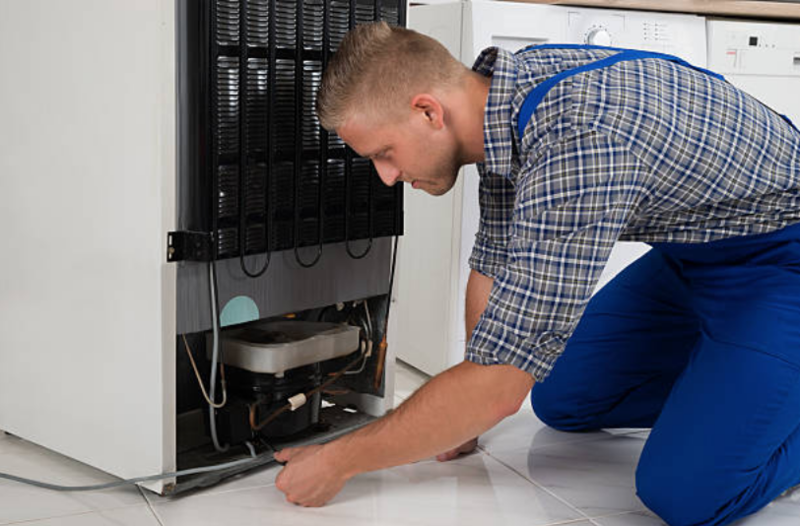 With years of experience in the appliance repair industry, we really have seen it all. We service hundreds of different brands and we carry a supply of parts with us in our vehicles that are common, and not so common, to accommodate all of our customers in the Stamford CT area and beyond. Don't hesitate to call us if you don't see your brand name on the list since we probably can fix it too!